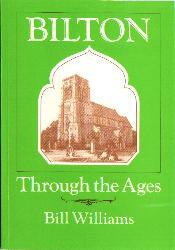 The Society has published a number of books about Bilton's local history. 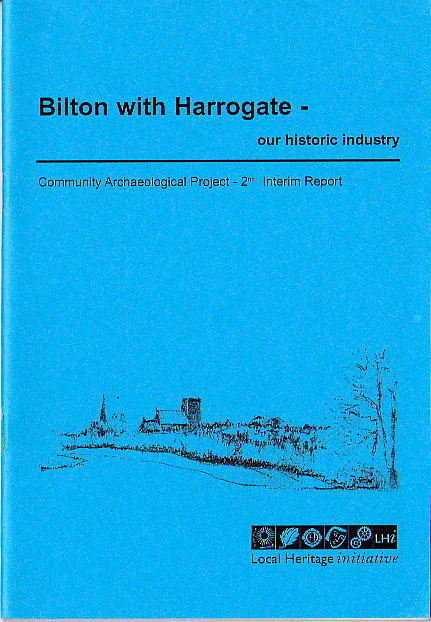 They are available at our meetings on Tuesday mornings at Bilton Community Centre and at our talks, or they can be ordered by post by sending a cheque to Bilton Historical Society, c/o Bilton Community Centre, 48 Bilton Lane, Harrogate, North Yorkshire, HG1 3DU. 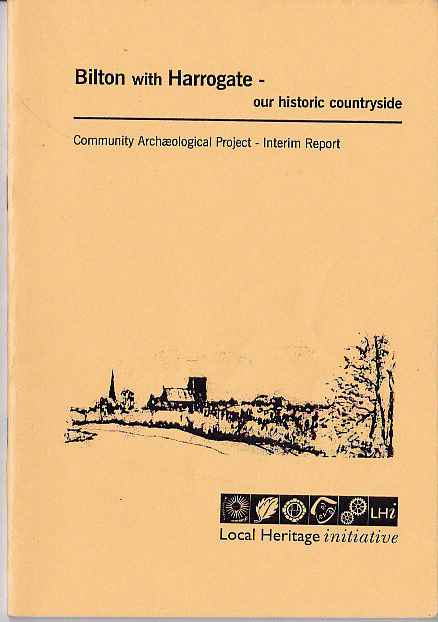 Please include £1.50 for post and packaging.